Simulink contains undocumented public API for access to its data dictionary functionality. 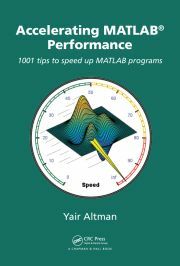 Java classes can easily be extended in Matlab, using pure Matlab code. UDD classes underlie many of Matlab’s handle-graphics objects and functionality. This article introduces these classes.